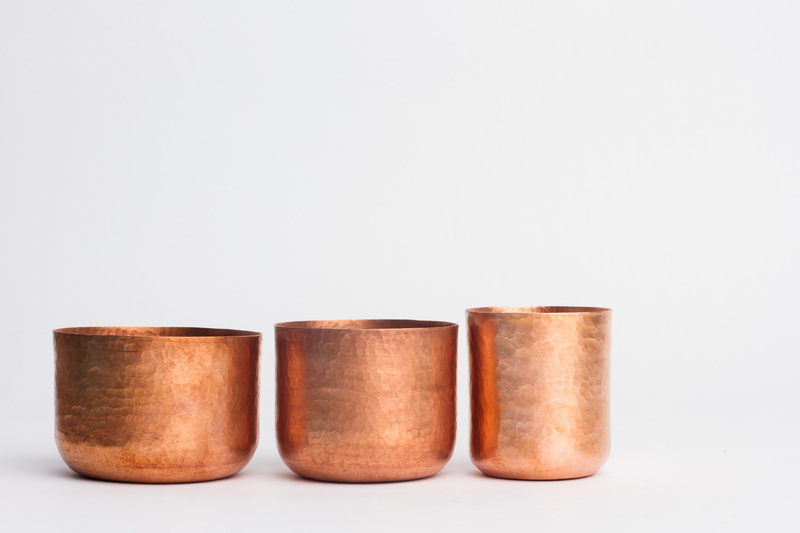 We totally love copper. 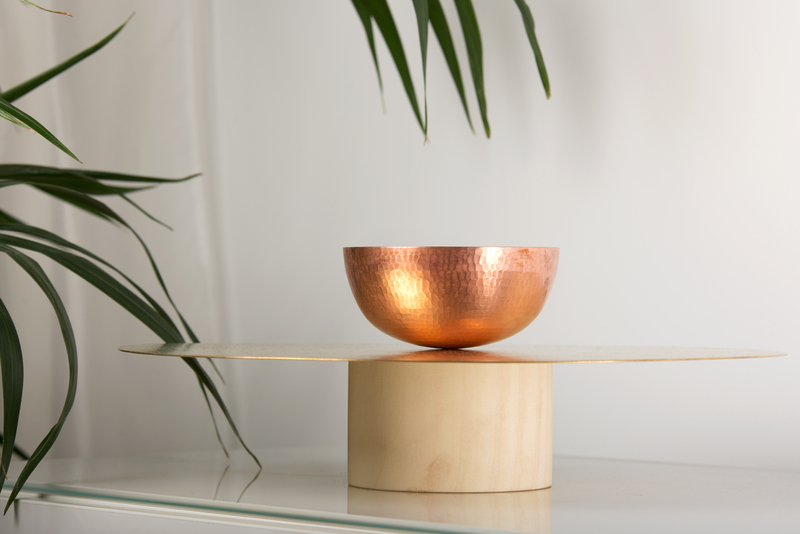 You will find copper products in all our home decor collections. It’s an unique material, not only because of its amazing properties and utility, but also because it molds perfectly in every design shape you can imagine. 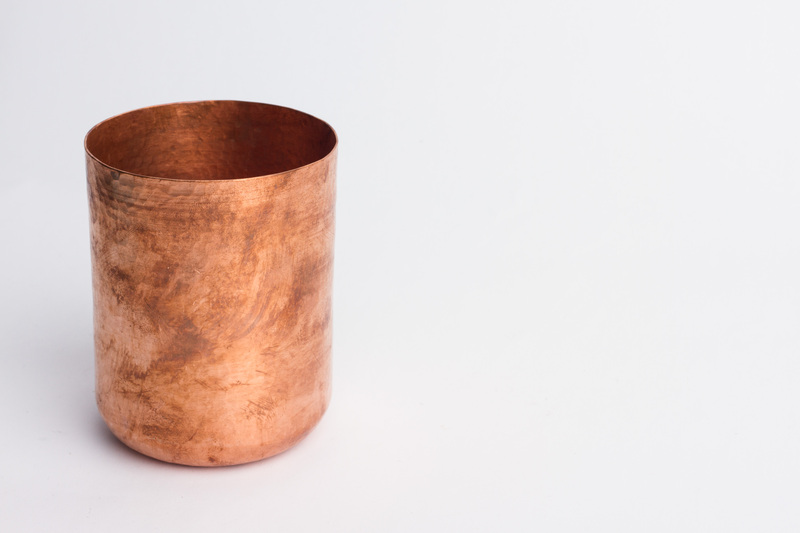 We have three DIY recipes for all the copper lovers on how to clean copper using simple ingredients from your household. These are two simple ingredients, easily available in any kitchen, are a dependable solution to clean copper. Simply add some salt to the lemon and rub it gently all over it. Using the lemon alone can also be efficent for cleaning the stains. Then rinse it and let it dry. Follow the same technique. Mix vinegar with salt and stir until the salt gets disolved and apply on the product. Then rinse and let it dry. Baking soda is an amazing ingredient for both your health and your kitchen. You can either combine the baking soda with lemon or use the baking soda alone to clean the copper. You can also use these recipies to clean brass products. 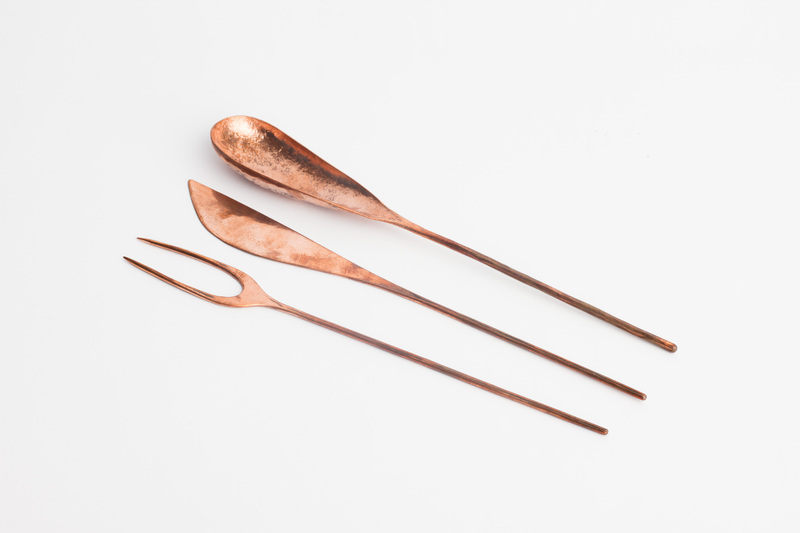 A piece of advice, if you love copper products and you cannot decide on what to choose, start with the coffee pot and maybe a coffee spoon.